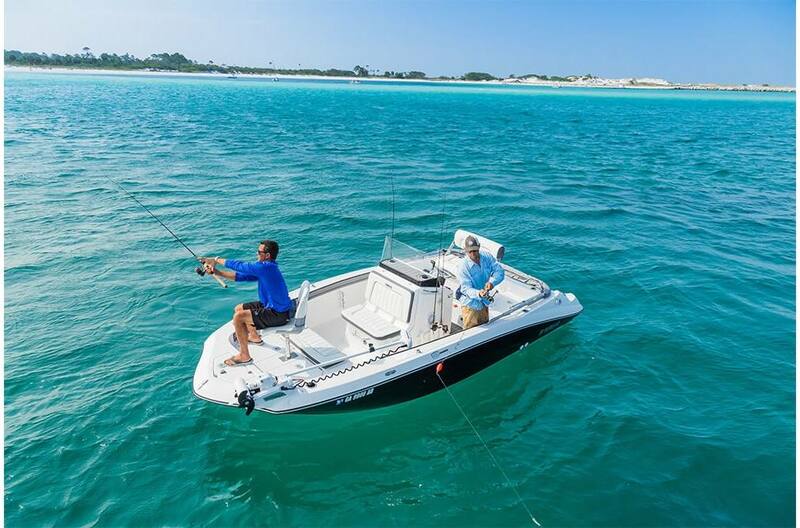 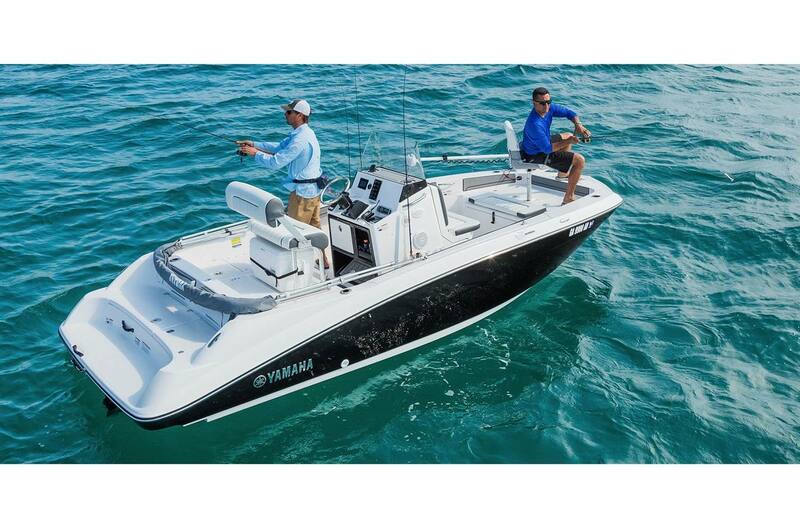 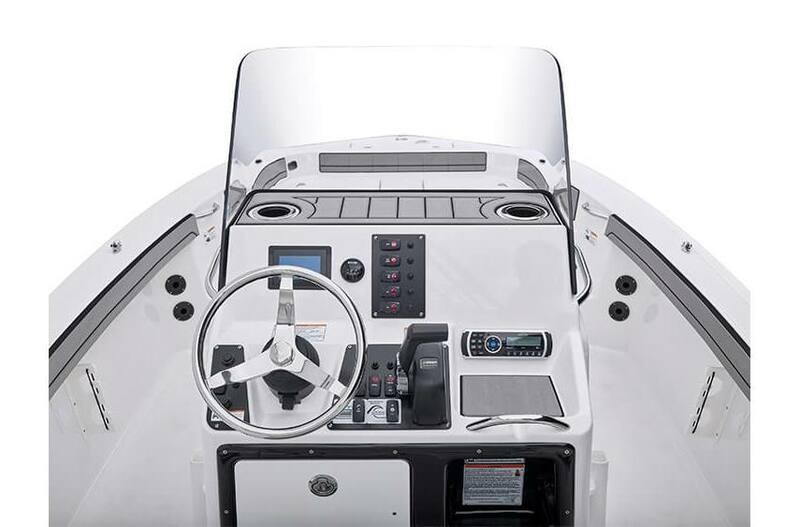 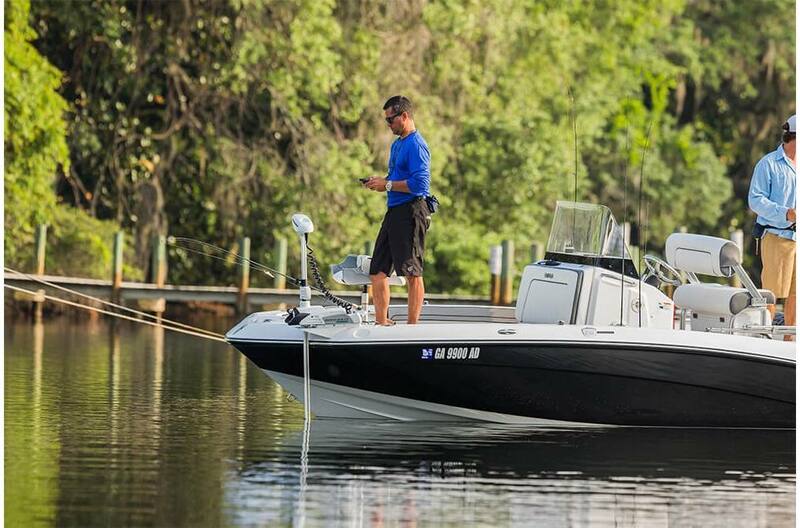 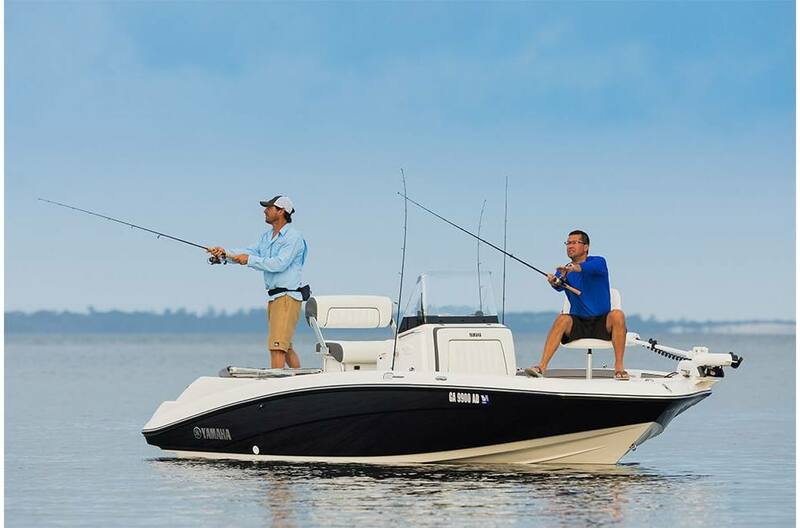 Convertible Lean Post: A customizable helm and captain's post make the 190 FSH ideal for fishing. 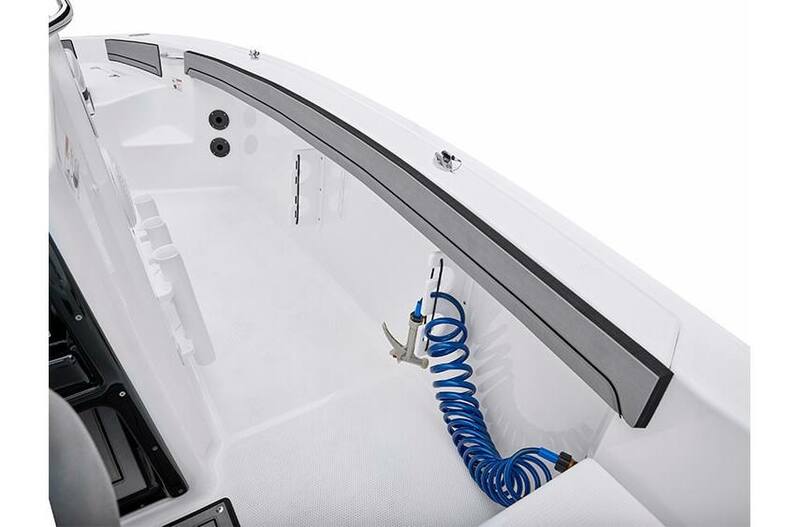 Bimini™ Top: Escape the sun with this standard feature. 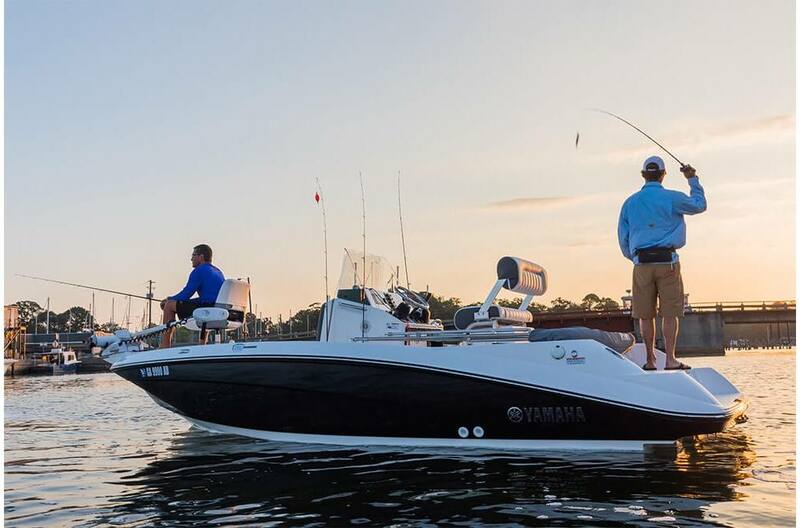 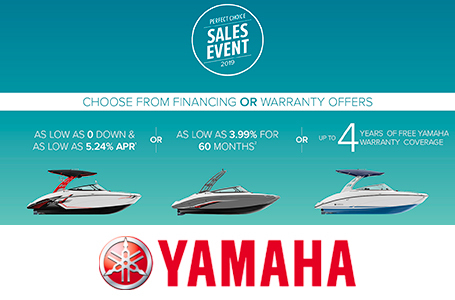 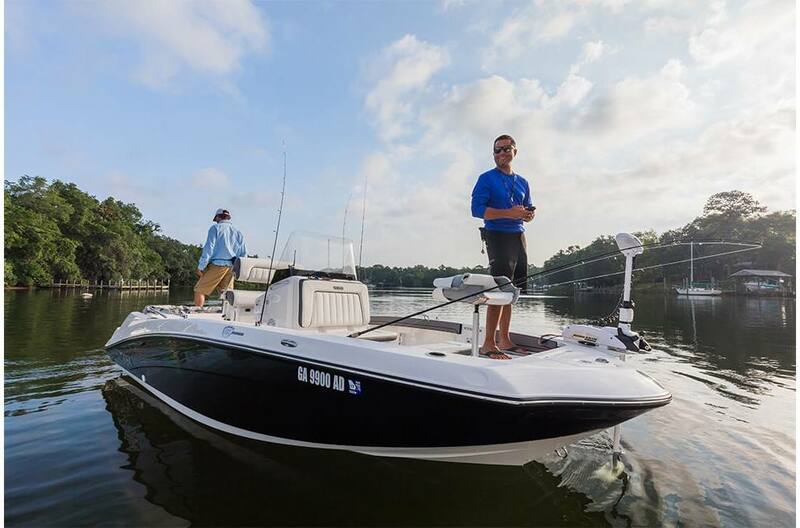 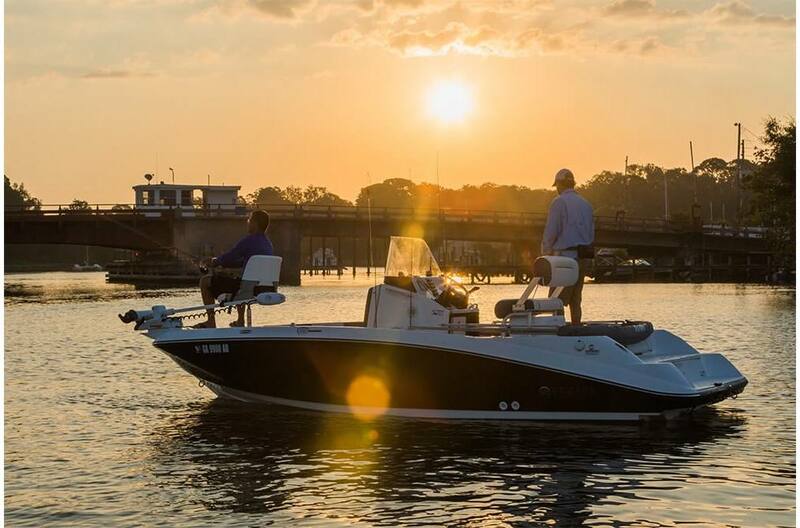 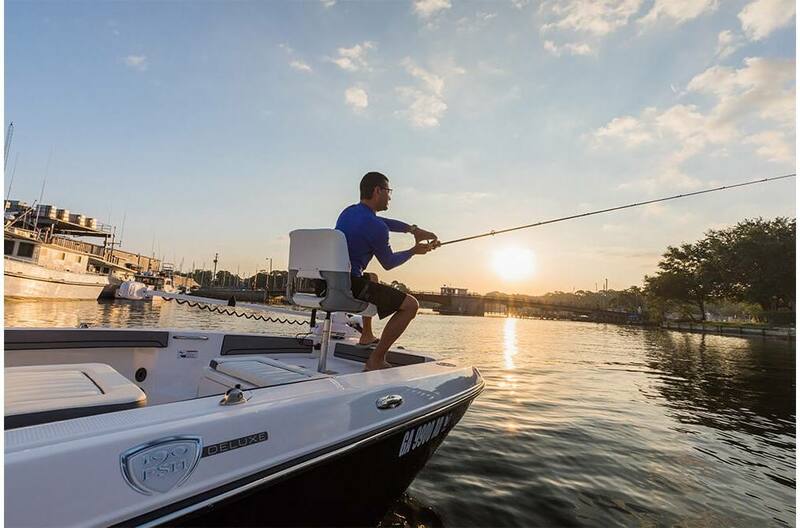 Bow Pedestal Seat: Fishing from the bow made easy with this feature offered only on the 190 FSH Deluxe. 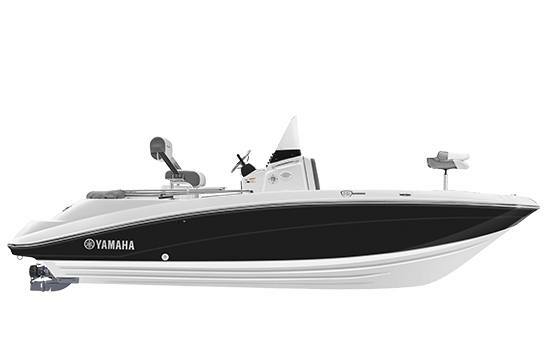 Dry Weight on Trailer: 2919 lb.